Transcend AUTO is a fully-featured sleep apnoea machine with EZEX™ pressure relief. Transcend is the most innovative & portable APAP in the world. 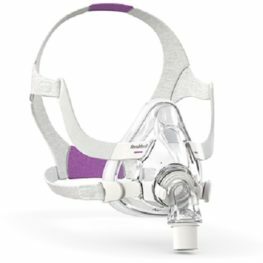 Transcend is “The Mini CPAP” being the most light-weight and portable CPAP with EZEX™ technology which provides pressure relief on exhalation for more breathing comfort. 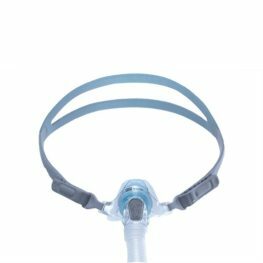 The Auto device continually monitors your breathing to adapt to your changing therapy needs. This machine has full sleep data collating and reporting capabilities. This light weight portable machine comes with changeable plug pack for ease of travel. 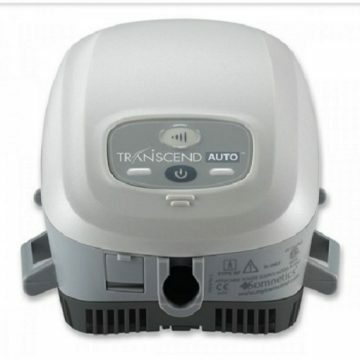 Be the first to review “Transcend Auto CPAP Starter Kit” Click here to cancel reply.